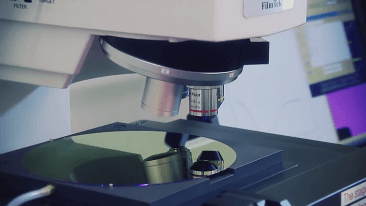 The PICOSUN P-300F system is Picosun's flagship solution for the sub-300-mm manufacturing of semiconductor components. 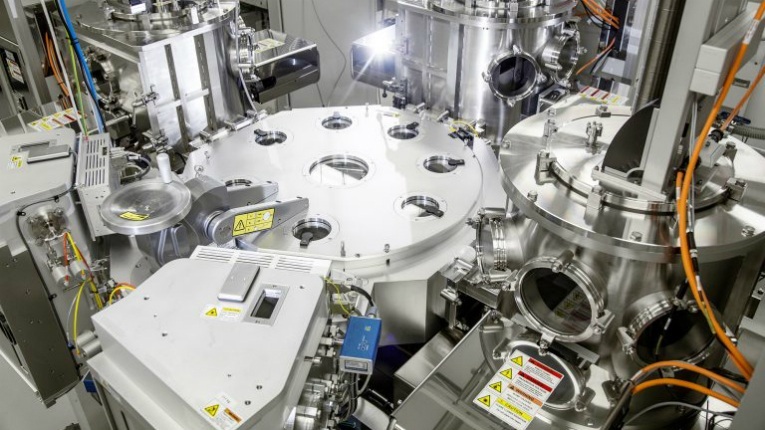 Finnish Picosun Group, a leading provider of atomic layer deposition (ALD) thin-film coating technology for global industries, has made significant repeat sales of its PICOSUN P-300F production cluster tools to major US customers. The PICOSUN P-300F system is designed for the production of integrated-circuit (IC) components such as microprocessors, memories, and hard drives, as well as micro-electromechanical systems (MEMS) found in various everyday applications such as mobile phones and cars. 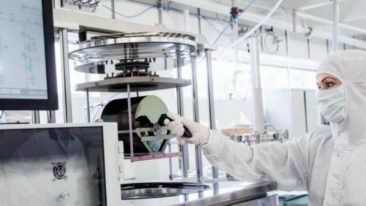 These so-called semiconductor components are manufactured on silicon and compound semiconductor wafers, and the PICOSUN P-300F tools serve the increasingly important sub-300-mm manufacturing, especially for non-silicon-based devices. According to Juhana Kostamo, managing director of Piosun, the company is most satisfied with the success of its P-300F cluster tools.